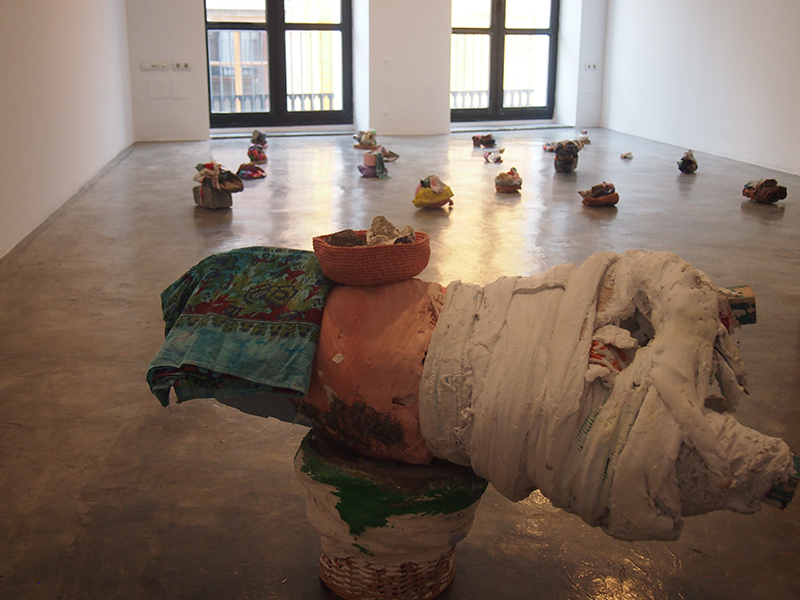 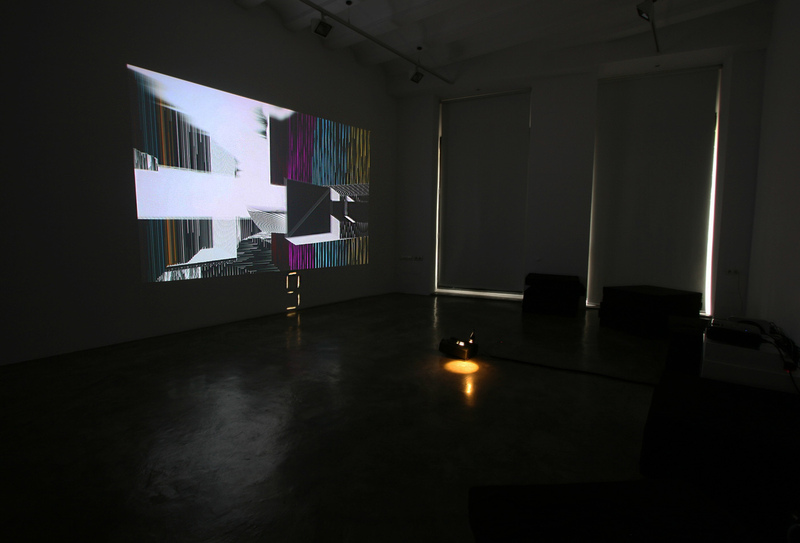 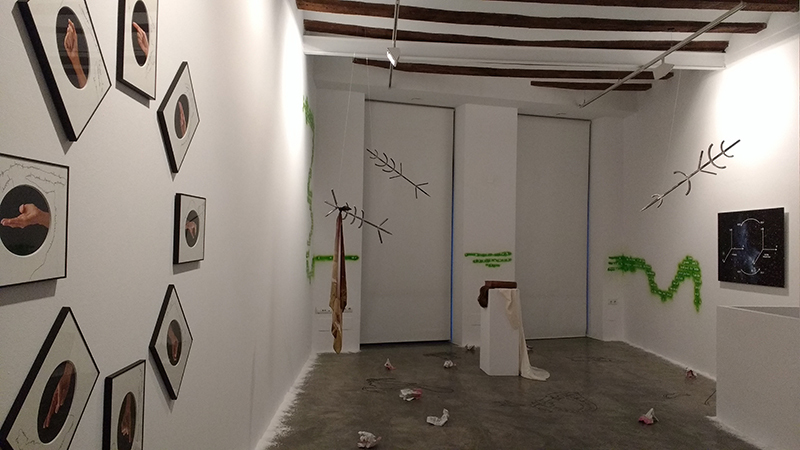 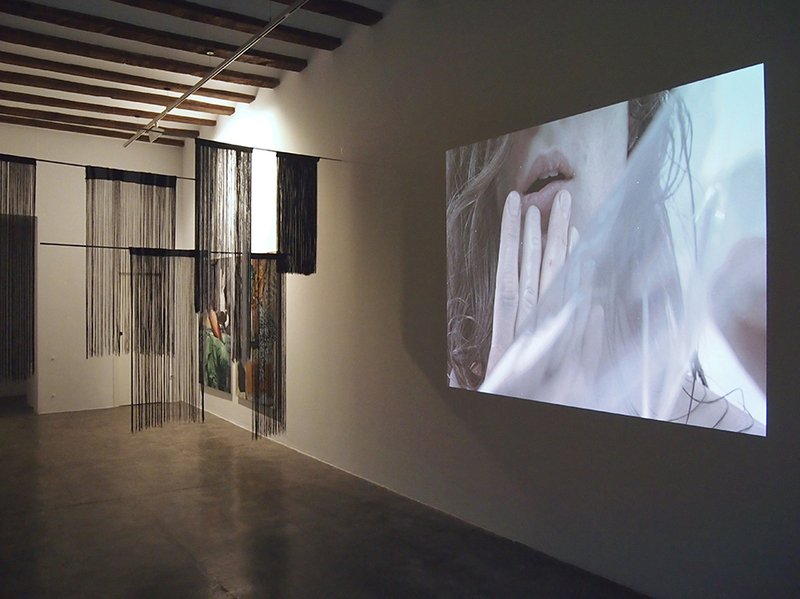 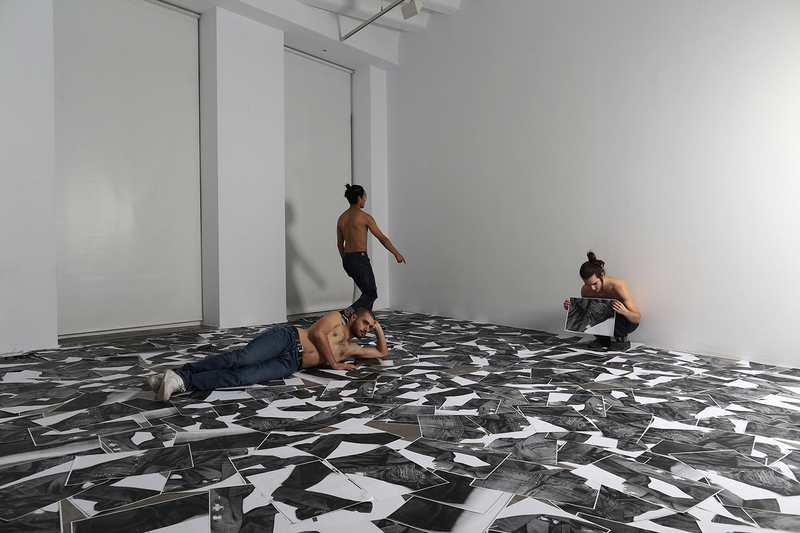 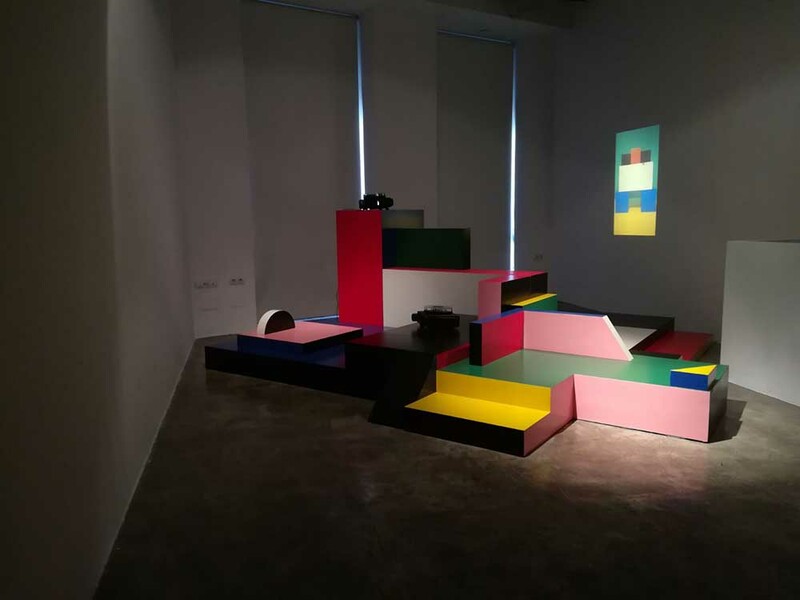 Rosa Santos Gallery opened in October 2003 with a site specific installation by Isidoro Valcárcel Medina. 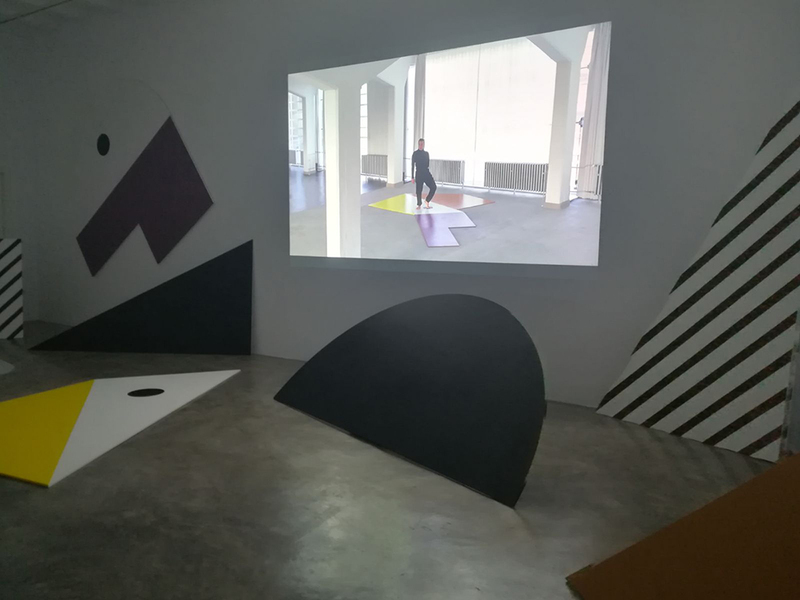 The Exhibition Programme of the Gallery focuses on Contemporary Art, with special attention on the last trends in sculpture, conceptual art, performance, video, installations and Gender Studies. 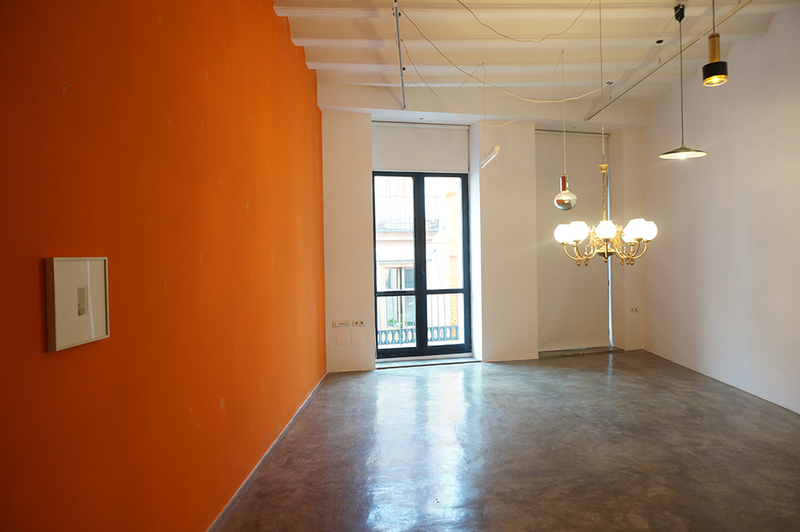 The current goal of the gallery is to expand our presence in a wider international context, and promote the work of our artists.